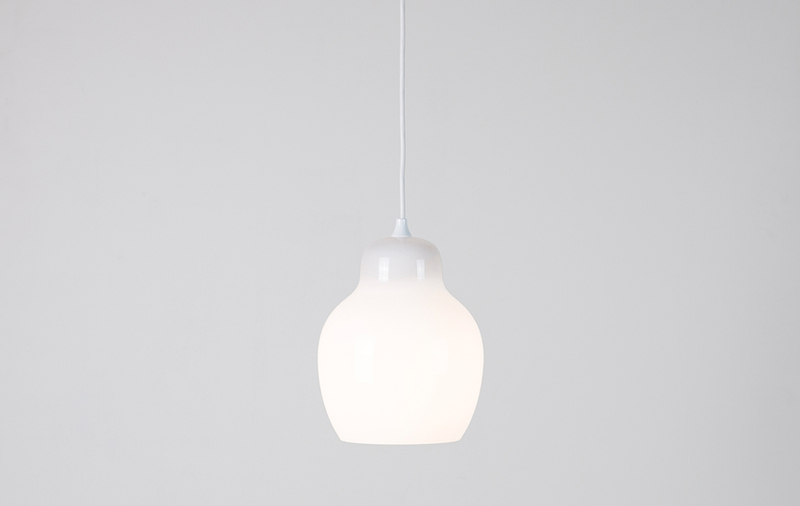 Pomelo is an opal glass pendant light taken from innermost's Essentials Collection and is deliberately subtle. 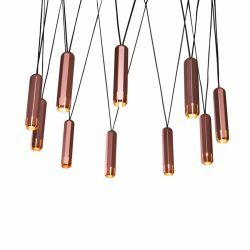 A quiet diffusion of light in a stately, voluptuous form provides an ambient effect with a sculptural twist. 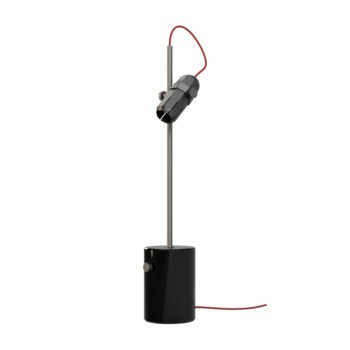 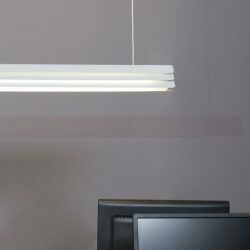 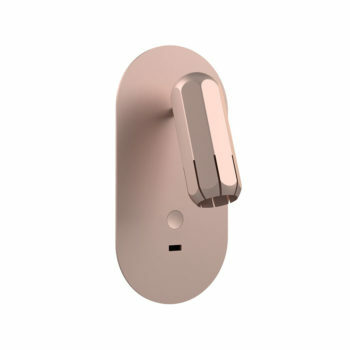 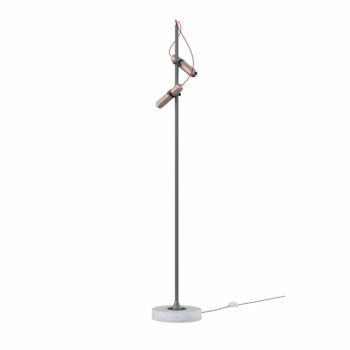 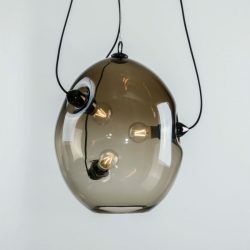 Constructed from a high quality mouth blown opal glass to provide near perfect, shadow-less illumination. 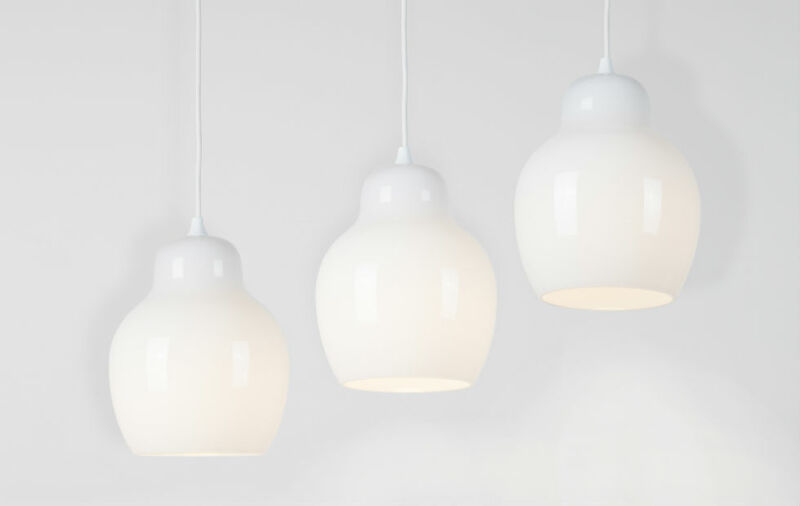 The matt look white cable and white scalloped cap compliment the super simple well made glass by artisans in the Czech Republic.